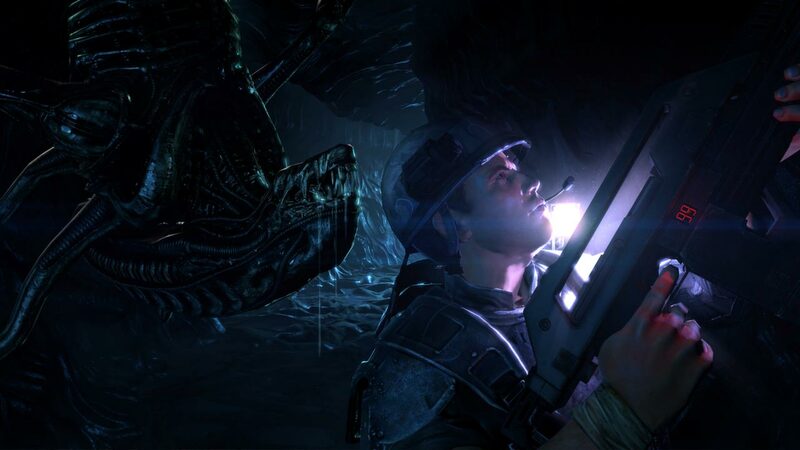 Aliens: Colonial Marines - a new game from the studio Gearbox, in the walls of which were born hits Borderlands and Brothers in Arms. 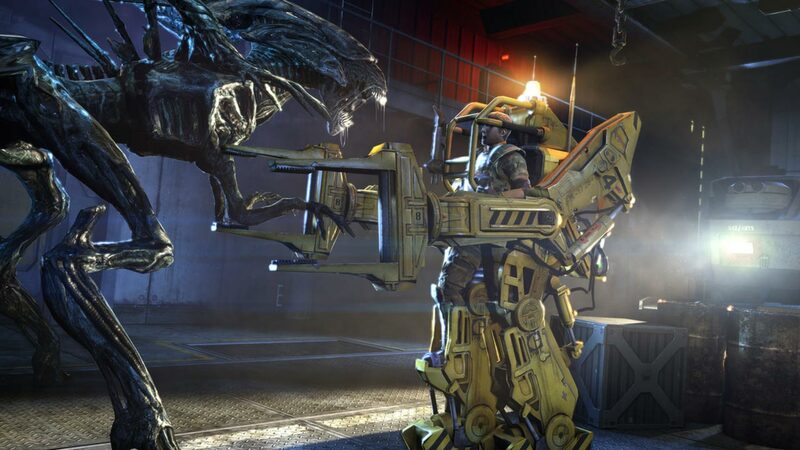 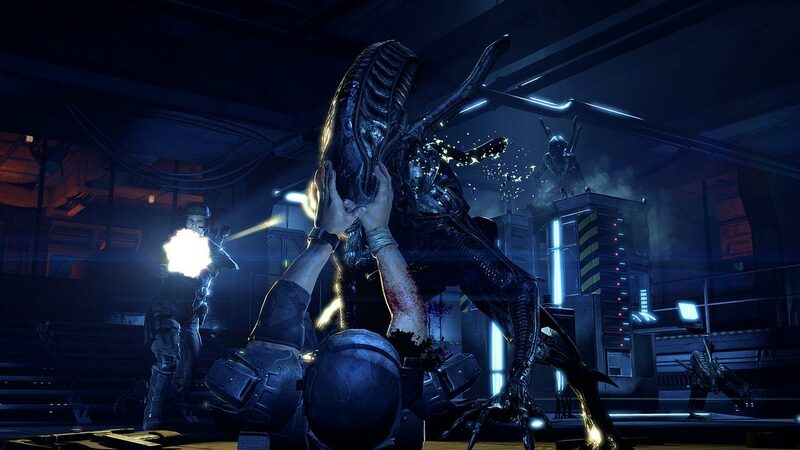 This first-person shooter will take you to the world familiar to the aliens "Aliens". 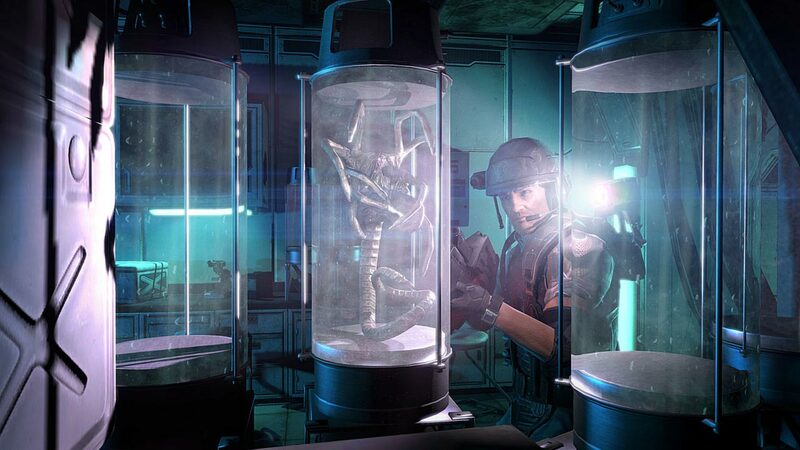 There, where fear keeps the most courageous fighters, and behind every turn lies deadly danger. 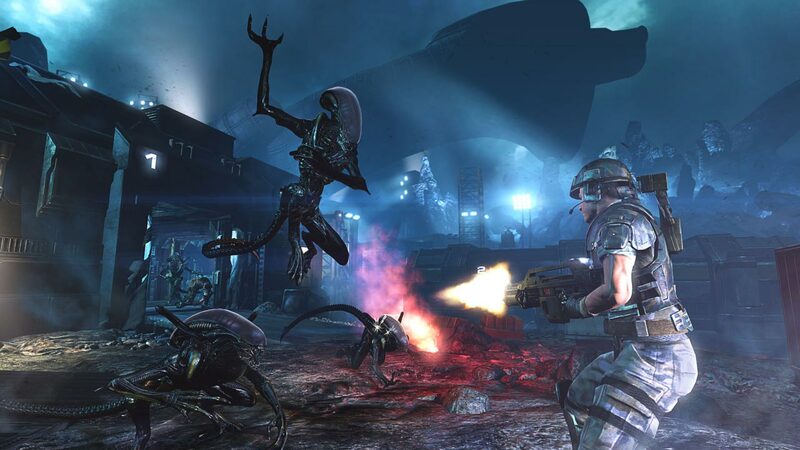 You and your friends will become the best soldiers in the galaxy - the colonial marines of the United States. 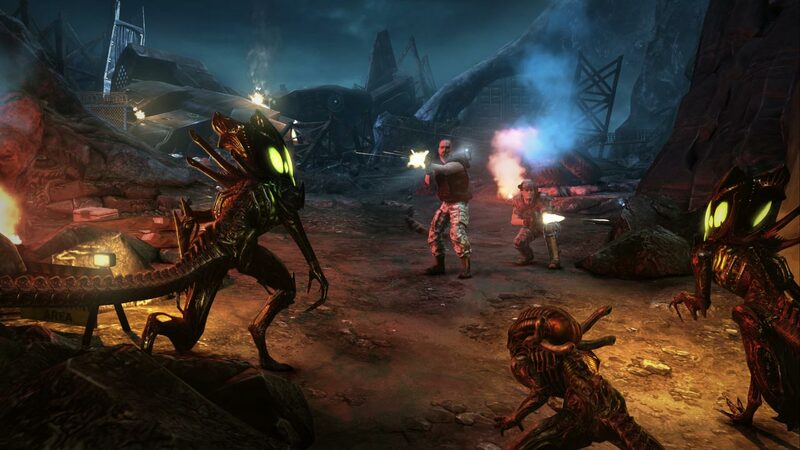 You need not just to survive: your task is to take away from mankind a terrible alien threat!